Racing Point team owner Lawrence Stroll wants his outfit to use Formula 1's planned 2021 overhaul to become "one of the greatest teams in the paddock". Stroll led a consortium that bought Force India's assets in the summer, following the team's fall into administration, and was granted an entry from the Belgian Grand Prix onwards under a new identity. 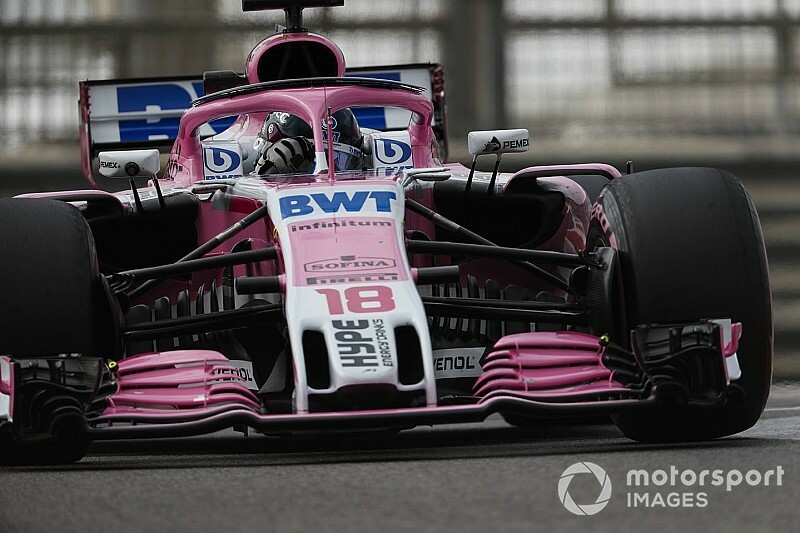 Racing Point has the same human resources as the Force India outfit that secured fourth in the constructors' championship in 2016 and 2017, but is armed with fresh funding and a secure future. Stroll wants F1's hoped-for commercial and regulatory revolution in 2021 to facilitate major success for his team. 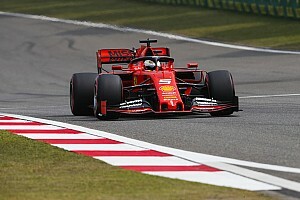 "Short-term, we want to stay fighting where we are," Stroll said in an interview with Formula1.com. "Medium-term, we want to try and fight for third, instead of fourth. "Long-term, when all the rules, change, hopefully we will be one of the greatest teams in the paddock." 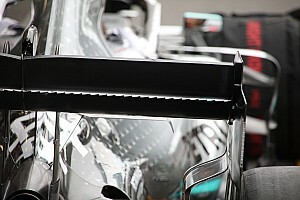 Stroll has received some criticism for his role in saving Force India on the grounds he did so to give his son Lance a drive, and consequently forced highly-rated Mercedes protege Esteban Ocon onto the sidelines. However, Stroll said he "never planned" to buy a team, and claimed it was only F1's wider vision that made him think it would be worthwhile. 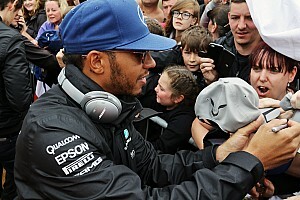 He said: "I looked at it as a business opportunity, coupling that with spending time speaking to F1 to understand their vision from 2021, which is some sort of budget cap and some sort of a better revenue distribution to the smaller teams. "That makes great business sense for a company like this, as this is the model of direction closer to where the future will go. "I've been around the sport for 30 years. There's only 10 teams and if you look at the value of the franchise, whether it be NFL, UK rugby or football, the value of an asset like this, treated properly, cherished over time significantly appreciates. "I think the same thing will happen here." The team will field the younger Stroll, who has moved across from Williams, alongside experienced podium finisher Sergio Perez. 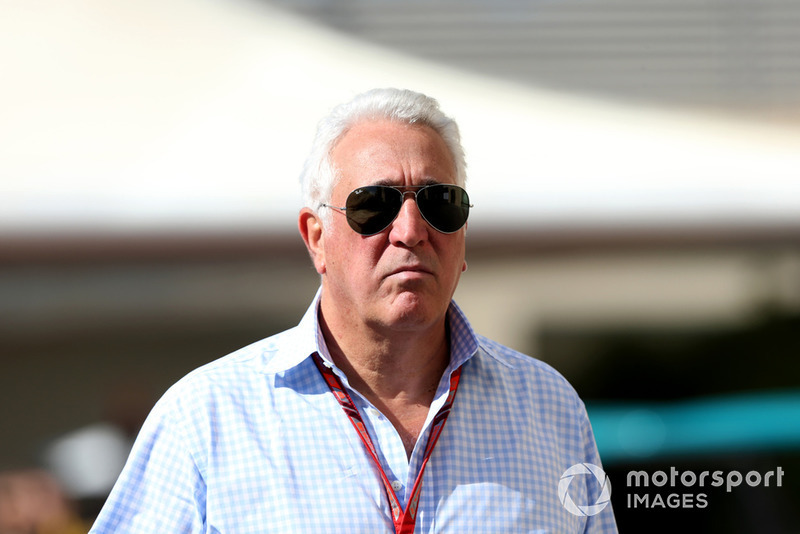 Team principal Otmar Szafnauer and technical director Andrew Green, two of Force India's long-time spearheads, will lead Racing Point's push, but Stroll will also be "very involved". 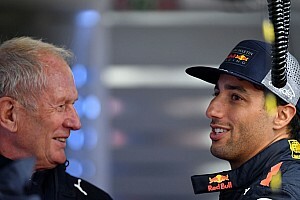 "It already has great leadership and management in the team," Stroll added. 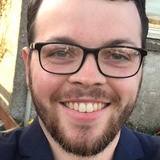 "They have been doing this for a long time and doing a great job. So, it's about supporting them. "Number two, it's about putting financial stability in place." Brown: Liberty Media must persist with F1 fixes for "broken model"